Every Day I Write the Book: Reach Me, reviewed. It’s no Jack Reacher, this star-studded, tone-deaf ensemble drama. Reviewed for The Dissolve. 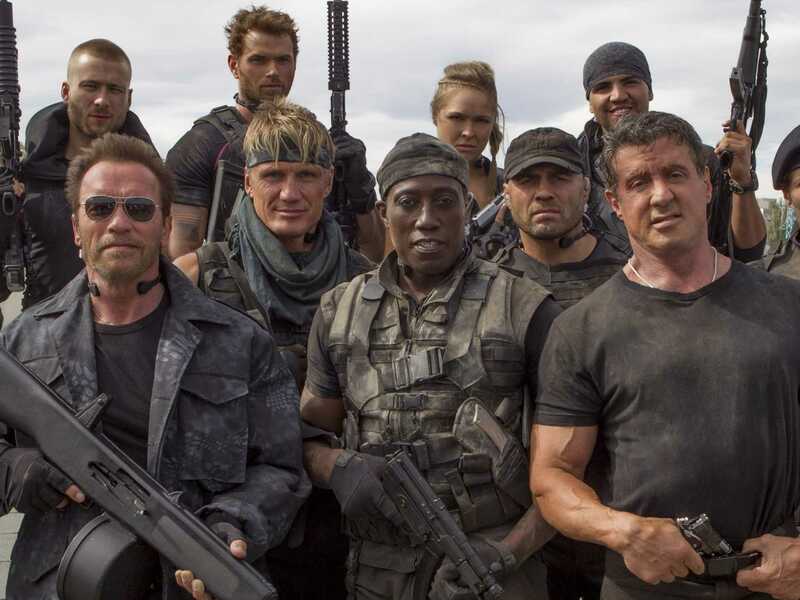 I reviewed The Expendables 3 for NPR, because their audience demanded it. This movie made me weirdly nostalgic for the days when martial artists or athletes like current MMA champ Ronda Rousey or retired MMA fighter Randy Couture might be deemed worthy of their own low-budget action flicks. No, I can’t explain, really.